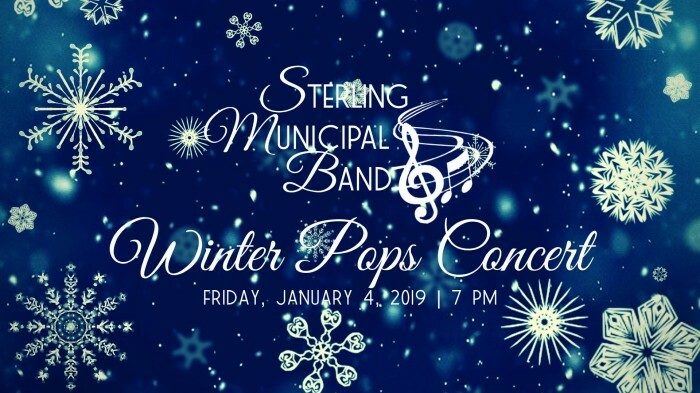 Join the Sterling Municipal Band for its 25th Annual Winter Pops Concert. 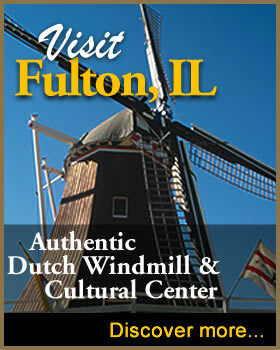 This FREE, all-ages concert will begin at 7:00 PM and be held at Abiding Word Church in Sterling. Long-time band members and area music educators, Annette Hackbarth and Cheryl Neumann, will share the podium as interim co-directors for the start of the Band’s 2019 season. Doors open at 6 PM. The performance begins at 7 PM. Intermission entertaining provided by Spontaneous Combustion.